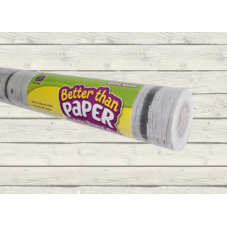 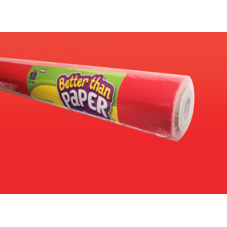 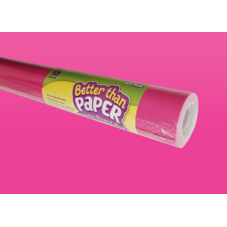 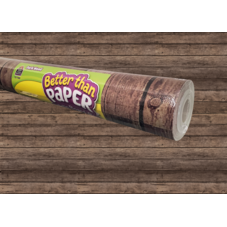 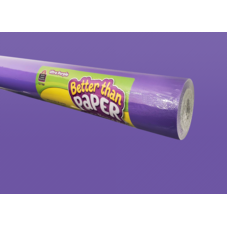 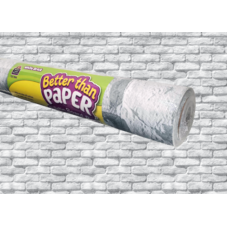 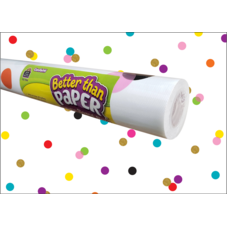 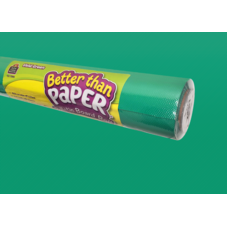 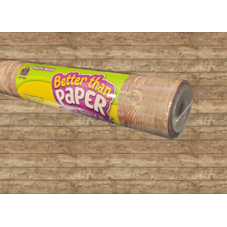 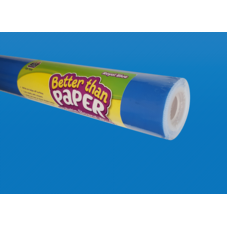 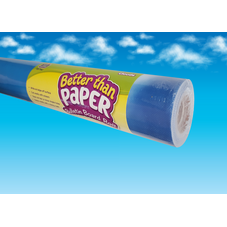 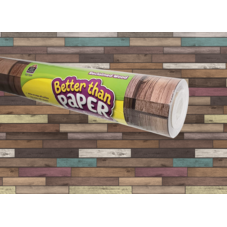 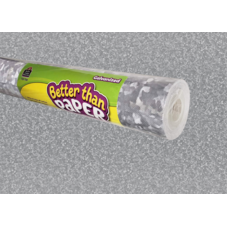 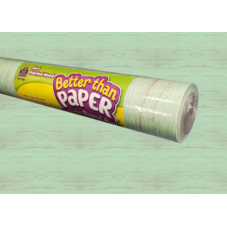 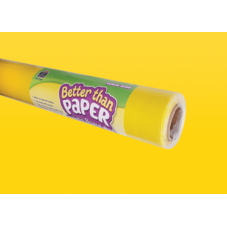 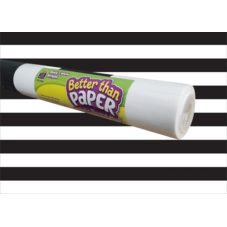 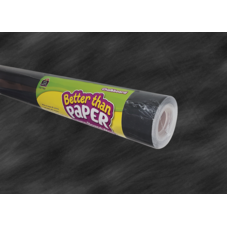 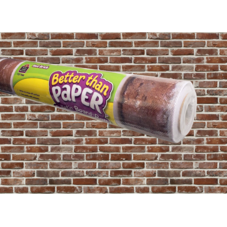 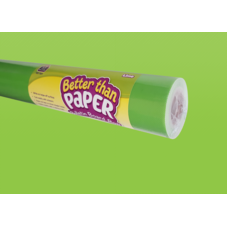 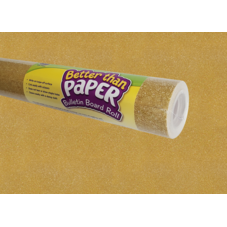 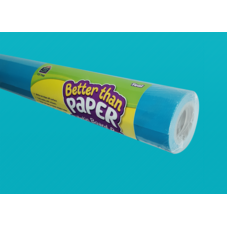 Better Than Paper® is a fantastic paper alternative! 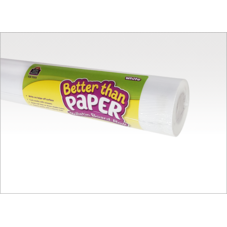 Its write-on/wipe-off surface can be used to write on again and again. 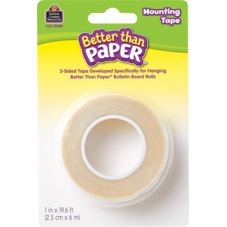 Staples won't leave conspicuous holes, and tape peels off easily with no ripping or tearing. 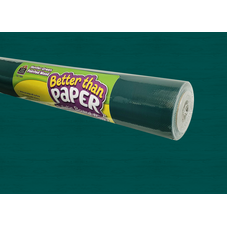 It's lightweight, simple to hang, and won't wrinkle. 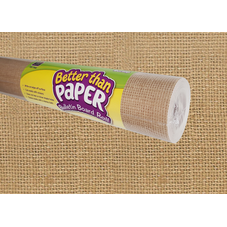 Attach border trim, accents, posters, and student work with ease.